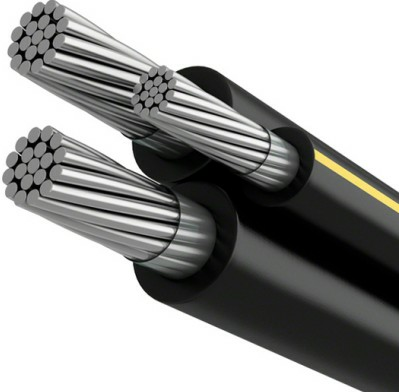 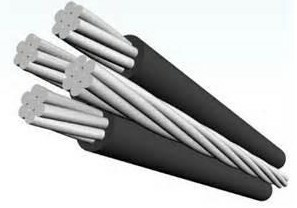 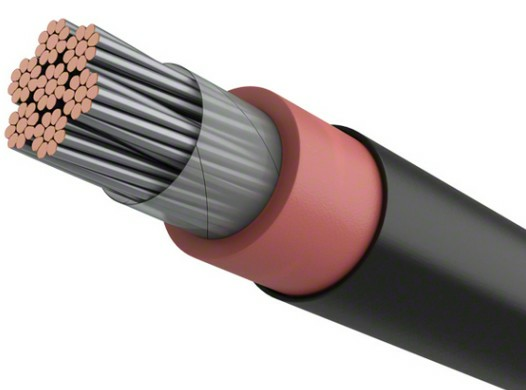 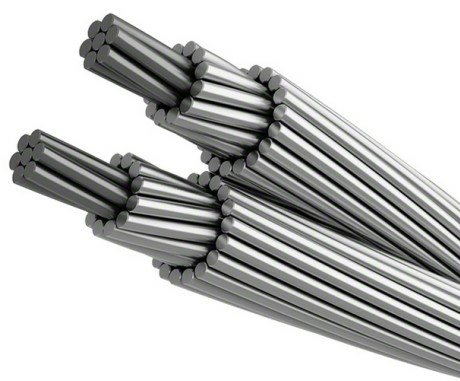 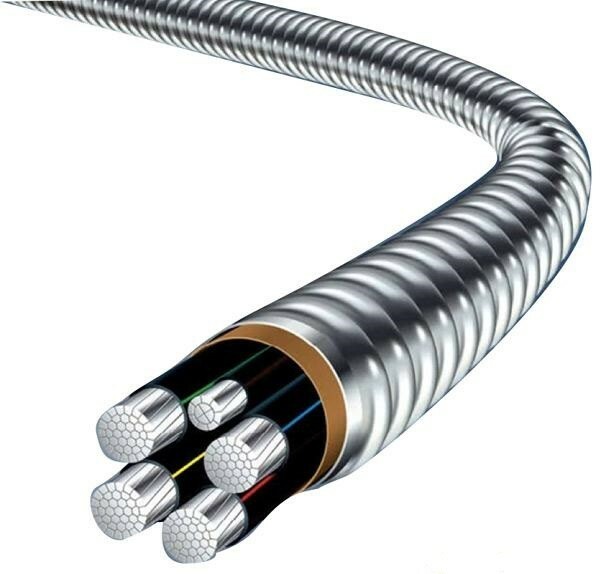 Application: 6242Y-6243Y cable used in dry,wet and damp locations as flexible connecting cables for light mechanical stresses,also used for hand tools and house hold appliances with flat shape. 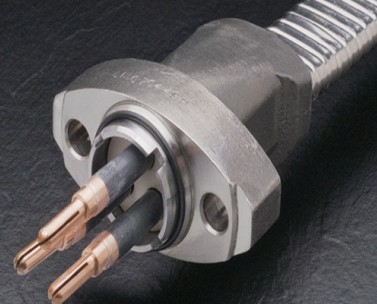 Temperature Rating: 70℃ max. 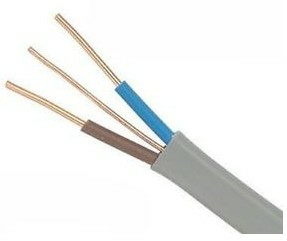 operating temperature,160℃ short circuit temperature. 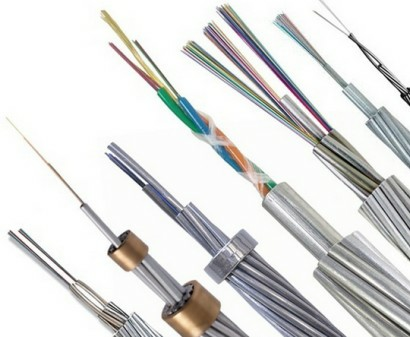 Copyright © ESP Cable Solutions Co.,Limited All rights reserved.